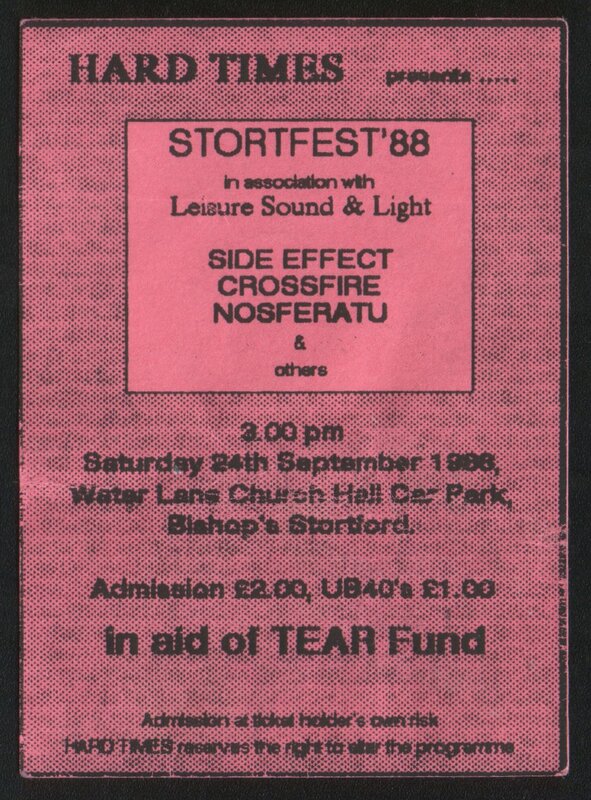 A flagrant festival of nostalgia today — my apologies to the 6,999,996 of you were were not members of the short-lived heavy metal band Anne Heap of Frogs in Bishop’s Stortford in the late 1980s. This post is for me, Andy, Richard and Eddie (and maybe our mums). 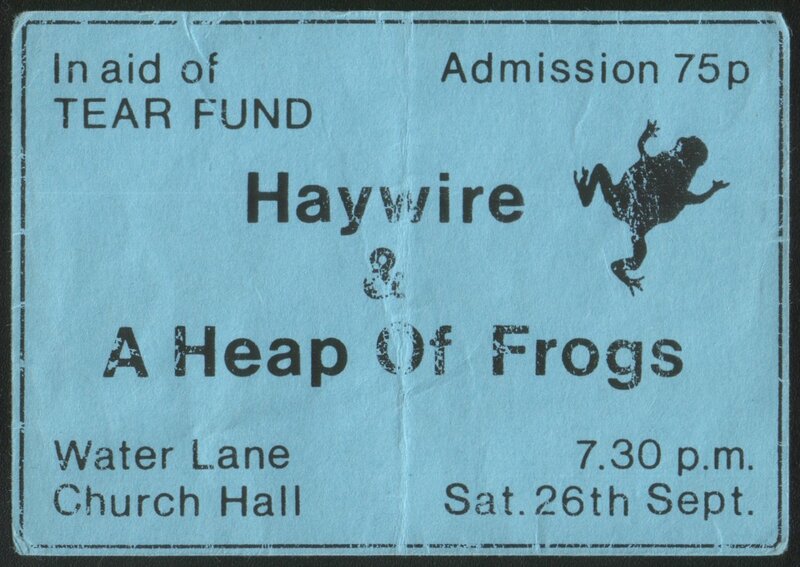 The ticket you see above is from the first Anne Heap of Frogs concert, played on the evening of Saturday 26 September 1987, at the URC Church Hall in Water Lane, Bishop’s Stortford. Astonishing to think that was 28 years ago. George Osborn’s budget raises the threshold for the higher (40%) tax rate from the current £42,385 to £43,000. Since I am fortunate enough to earn that much, the £615 difference will now be taxed at 20% rather than 40%, saving me 20% of that £615 — that is, £123 a year, or about £2.37 a week. Whoopy doo. 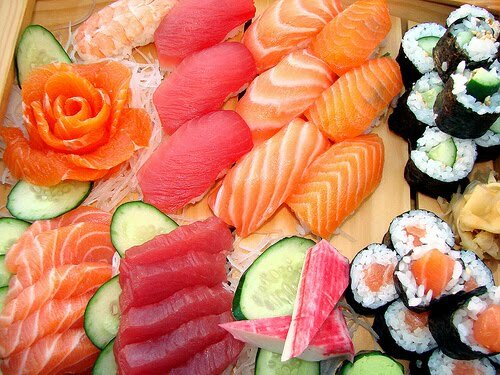 I don’t want to be ungrateful, but £2.37 a week is not going to change my life. Which Joni Mitchell album do JoniMitchell.com members think is best?